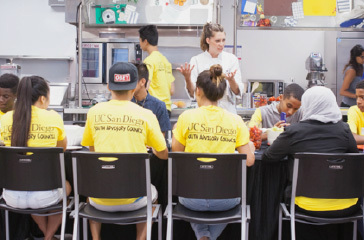 Understanding that youth leadership is an essential component of creating environments where health flourishes, the 9th Biennial Childhood Obesity Conference is proud to partner with the UC San Diego Center for Community Health Youth Advisory Council (YAC). 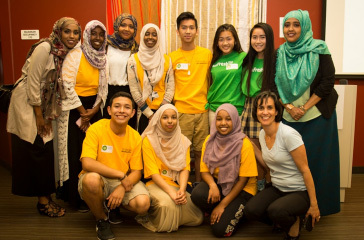 The YAC has been involved from the beginning of the planning stages and has led the work to elevate the voices of youth at this year’s conference. 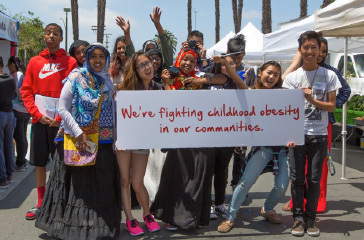 An outcome has been the creation of the Statewide Youth Advisory Board, in which youth from the YAC and from youth organizations throughout the state have worked to develop authentic opportunities and spaces for youth engagement at this year’s Childhood Obesity Conference. Keep an eye out throughout the conference for the Statewide Youth Advisory Board’s specialized youth touches! 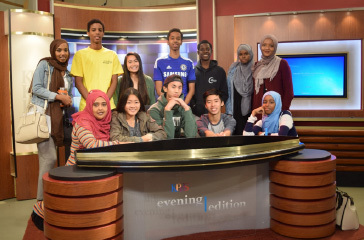 There will be slam poetry, a designated youth lounge, youth poster presentations, panel and roundtable discussions, and so much more! 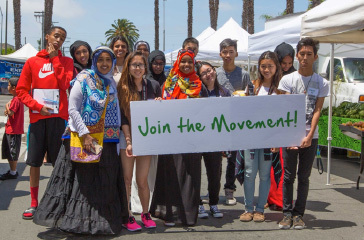 The Statewide Youth Advisory Board is comprised of passionate, highly motivated and knowledgeable young people representing communities from across California. 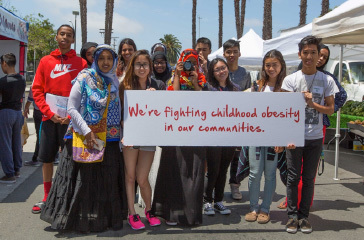 Brought together by the Youth Advisory Council (YAC), these young leaders have a shared passion for improving the quality of life in their communities and for addressing historical and systematic health inequities. 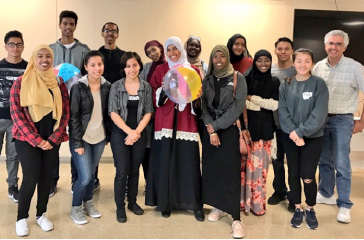 Through activities and discussions led by youth leaders, the Statewide Youth Advisory Board has worked to incorporate youth perspectives and insights into a multitude of conference activities. 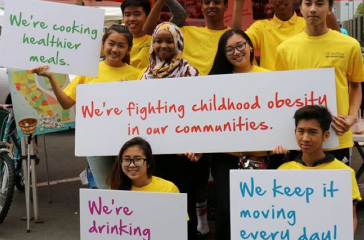 Find out more about the YAC here!